Samsung Developers Conference (SDC) 2018 just wrapped up with some, per the usual, updates and a few announcements but there was one unveiling that pushed the event over the top. 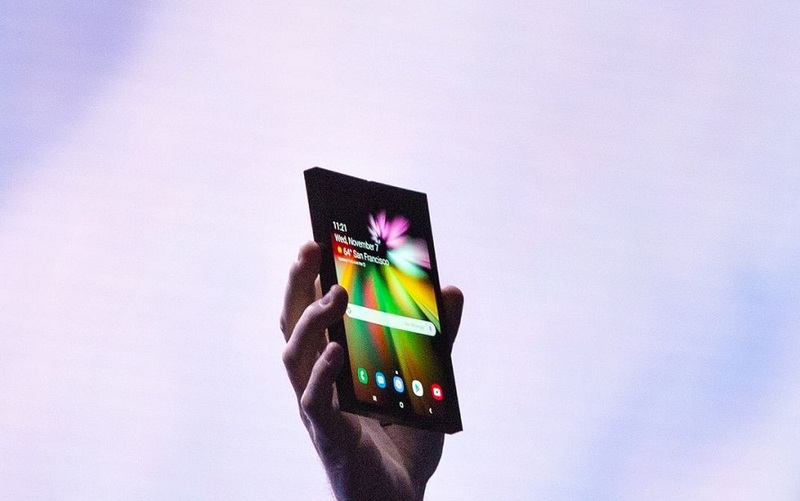 It was the unveiling of this mesmerizing foldable smartphone. The anticipation of this marvel was rumored to death on every single website and yet, the reality was still a shocking. 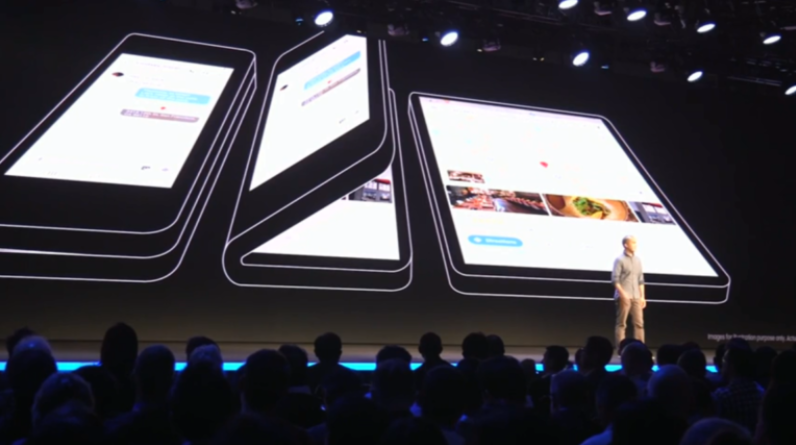 Although the device was shown under dimmed lights but the moment, Justin Denison, SVP of mobile product marketing, unfolded the device and revealed a second 7.4 inch screen to the world, gasps and applause fused into a fitting reaction to something we’ve all been waiting for. 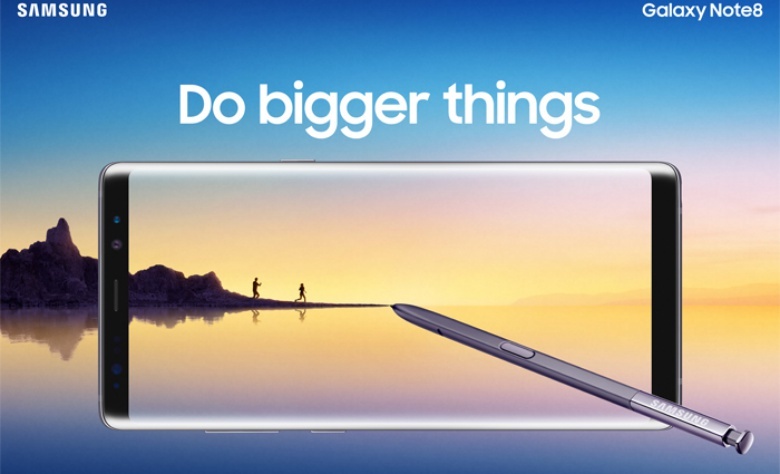 The evolution began with the revolutionary ‘infinity edge display’ technology that gave us the Galaxy Edge line and is now part of the Samsung flagship devices, now gets an upgrade with ‘infinity flex display’. 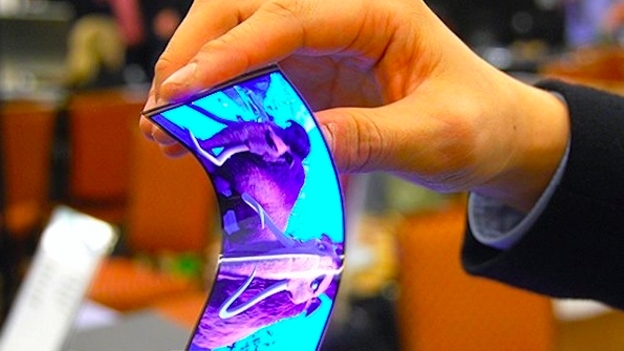 This revolutionary display can be folded hundreds of thousands of times, said Samsung. Essentially meaning that it should last a good period. The technology is so advanced that there is no seem to point out the fold-point of the display. Unfortunately, Samsung didn’t reveal too much information about the device shown above, and even the name ‘Galaxy F’ is somewhat of a pun to ‘fold-ability’ of the device, many are even calling it ‘Galaxy X’. Beyond the display technology and what it is capable of, not much was shared however, we know that we’ll be able to use the phone when it’s folded up and as a tablet once it’s open up like a book. The device is said to be released sometime in in 2019, exact release dates are not official. 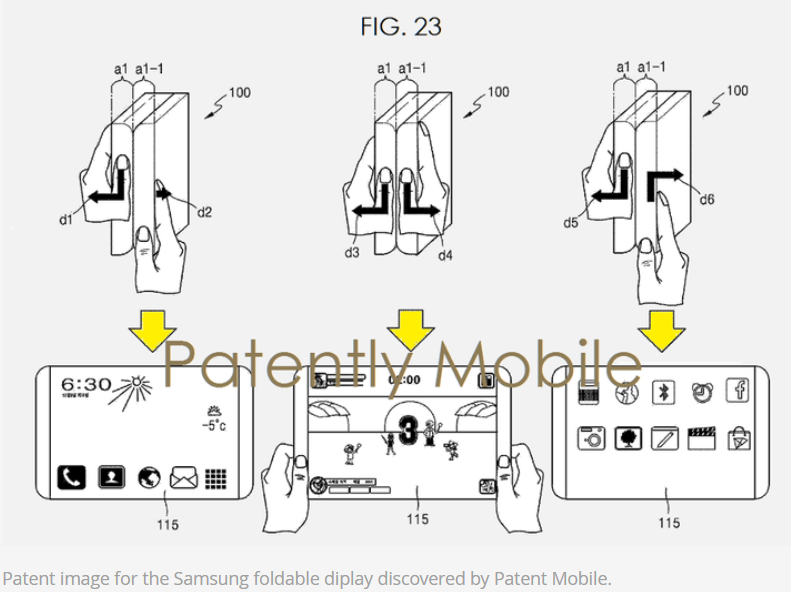 Samsung mentioned their plan to mass-produce foldable display in coming months which only means that the phone itself shall be announced a few months after that. Great news is that it is not a rumor anymore, it is real and it is coming soon. Whether the consumers take a liking to it or not as mobile device or not, one thing is for sure, the ‘infinity flex display’ will change the game. 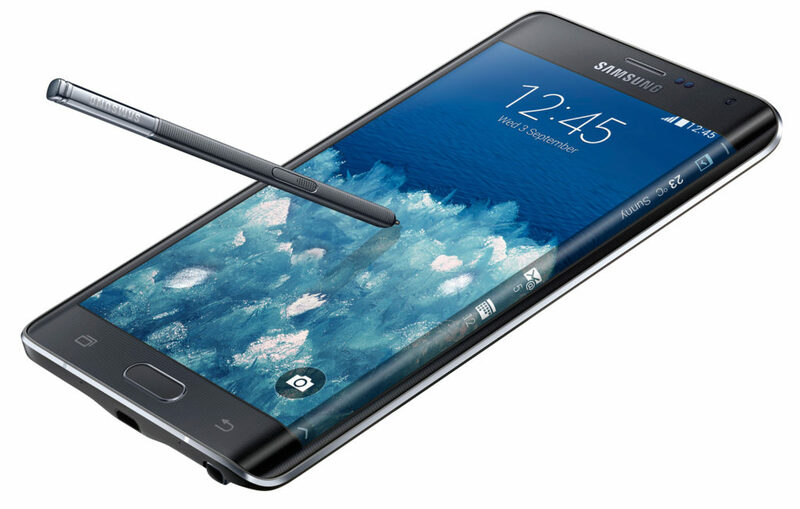 *No specifications of the device were given or mentioned by Samsung so chances are that this device might have been a prototype and that the actual device may look different.